The L.H. 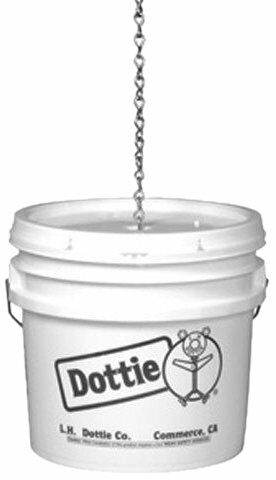 Dottie CH10P Jack Chain is used for suspending fixtures. #10-gauge link wire size. 43-pound work load. 170-pound break load. 300-foot length. Made of steel. Bright galvanized finish. Comes packed in a pail.